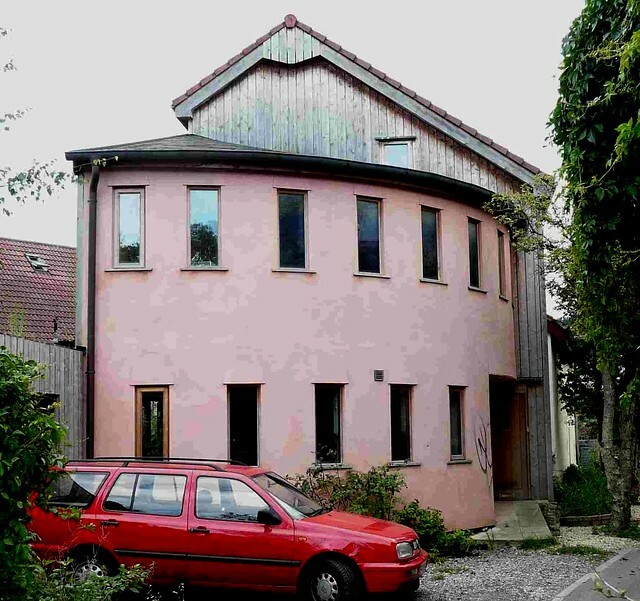 Following this the group which formed, raised the money, by means of individual mortgages, to buy the site with the financial help of the Redland Housing Association, with the intention of the housing association incorporating some affordable housing for the elderly. 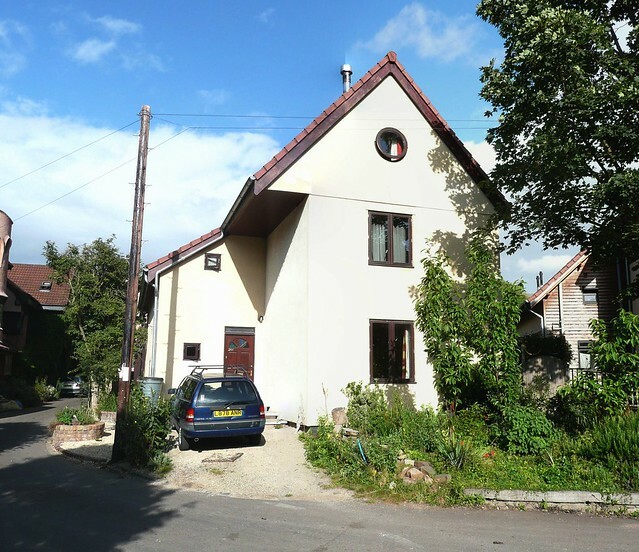 They made an offer with a view to buying the site and then succeeded in obtaining planning permissionthe legal basis for being allowed to do some form of development such as building a house. (not to be confused with Building RegulationsThese are the mass of regulations that cover safety, health, welfare, convenience, energy efficiency etc. in the way buildings are constructed. Not to be confused with Planning consent (which is more to do with whether you can put up the building in the first place). See more on the regulations which are all about whether the building is properly constructed). see more on Planning the legal basis for being allowed to do some form of development such as building a house. (not to be confused with Building Regulations which is all about whether the building is properly constructed). see more on Planning, to a large extent because of the strong support by people in the area and around the town. The site itself was a challenge because the enormous existing concrete slab covers ground which is contaminated by previous industrial uses and it was a condition that it should not be disturbed. It was left in place and everything, including services was placed on top of it. Because of its limited strength this meant that traditional masonry construction could not be used. Hence the number of timber frame houses. See part AThe Approved documentsApproved documents (England) are detailed publications which come under the English Building Regulations. They are based on tried and tested methods of building and if you follow them you are assured of complying with the Regs. The equivalents for Scotland are the Technical Handbook, for Wales: the Approved documents (Wales), and for N.I. the Technical Booklets, (England) part A, deals with building structures of the Approved Documents in the Building Regulations which deals with contaminated land. I’m looking for any type of information that will help me reach my goal. I’m a single mum of 3 and believe there are many many families like me wanting to be part of communal living. I’m looking to join an existing community or start my own. 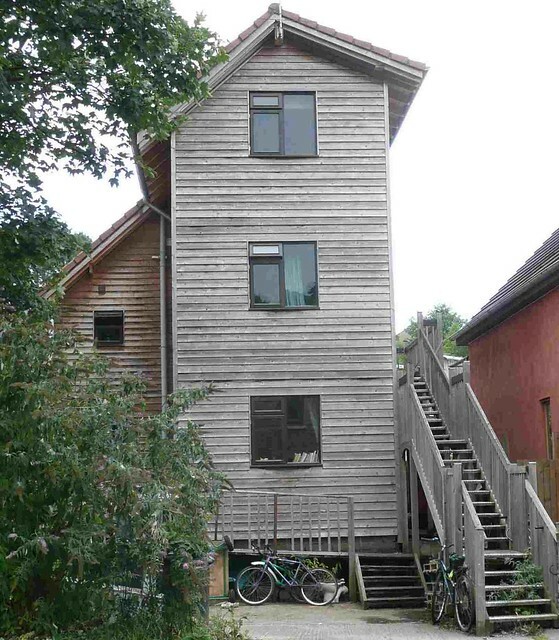 My wife and I have been thinking of selling our – mortgage free – house and downsizing as they call it: We are both getting a little out of puff climbing the stairs in our 3 bedroom house and mounting age (bringing with it the probability of more serious mobility issues) and the whole house becoming altogether too much of a hand-full to decorate and manage generally are major considerations in our decision. Ideally we would like a bungalow, but have not seen one we like and feel that a group, self-build, programme might be the way to get exactly what we want at the right price. We thought if we could join a group of like-minded pensioners who like us have savings, good pensions and a mortgage-free property to sell and who are happy to move location – we might buy land, have it surveyed and plans drawn, buy the materials and pay a builder to turn the proposal into a reality, building our beautiful retirement bungalows exactly as we want them in a pleasant part of the country. That is the idea in a nutshell however; we have no experience of self-build and would welcome your thoughts. I look forward in anticipation of receiving your positive and speedy responses. I am an architecture student in Cardiff University, I am currently writing a dissertation about Community self-build housing. 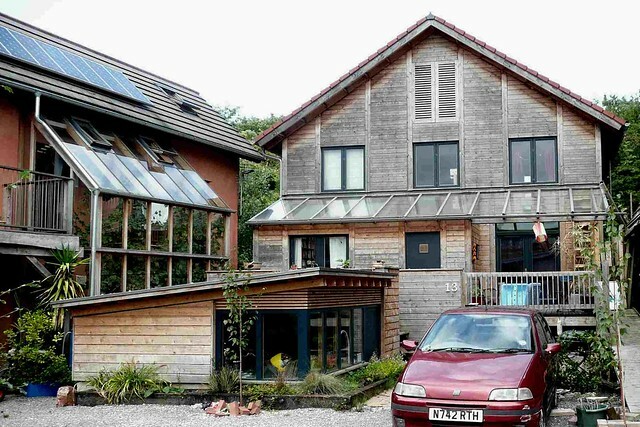 Whilst I was doing research, I came across the Ashley vale self build community and I am fascinated by it. However, the information I could find online is limited. 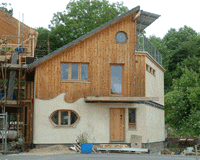 I would really like to meet and chat with the self-builders and hear the stories about the self-build process. 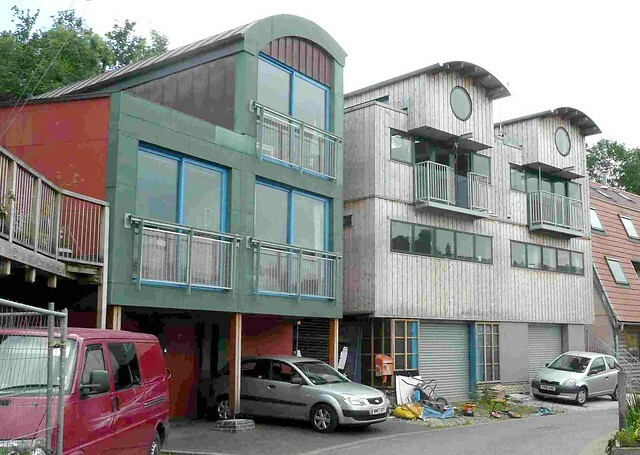 I wonder if anyone knows how I can get in touch with the self-builders involved in this project please? An interview would only take about 20 mins. If an email questionnaire is preferred, that would be great too! 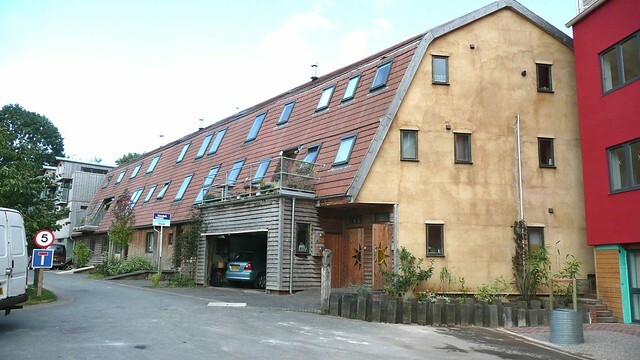 I am looking to buy in Bristol with a cash budget of around £230K. 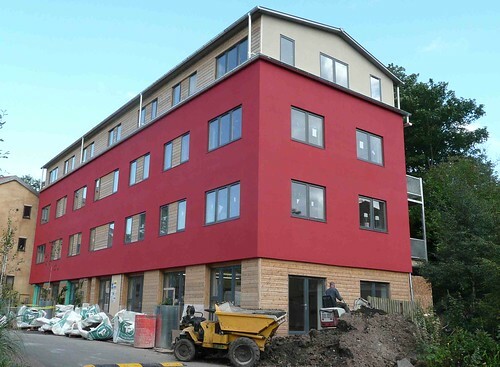 Is there any possibility of a 2/3 bedroomed property of any kind being available now or in the nearish future on this or any other Bristol development? I am interested in building/buying into an eco home within a community. Is it possible with your community or could you direct me the right way? I am a soon to be university graduate who is seeking alternative accommodation. My goal is to live off grid in an environmentally friendly ‘home’. As a student I do not have the savings of experience to do this immediately and so I am seeking a room to rent. 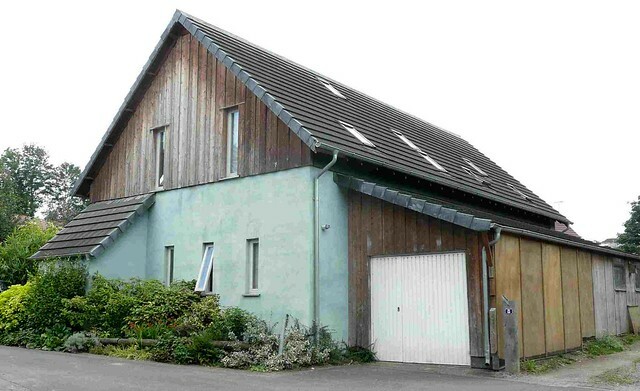 I dont like the idea of pumping my money into a house which does not operate in accordance with my beliefs so it would be ideal if I could rent off somebody within this commune who has a spare room. I have lived as an au pair for the past three years, which allowed me to have bedsit accommodation in exchange for childcare and housework and would be willing to contribute more than just money to any household that could help me along on y journey. I would get in touch with Ecomotive first because they are based around the project and are encouraging similar stuff. 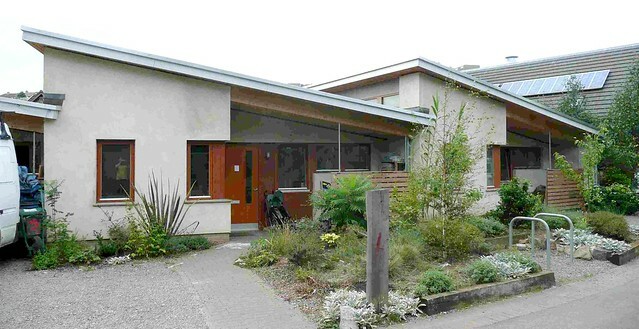 Note that Ashley Vale is not Co-housing: it is a self build project and although the two may have similarities or overlap they don’t necessarily do so. 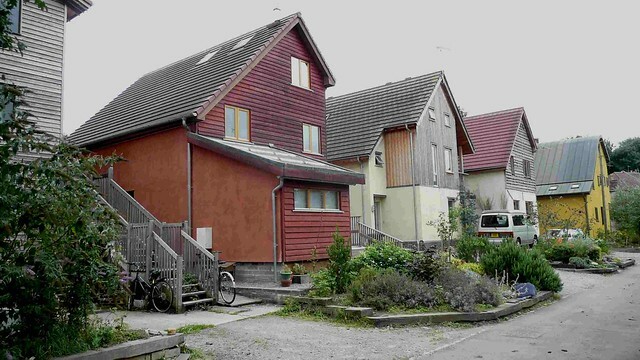 Co-housing usually does not include self build and group self build projects are not usually on the co-housing principle.